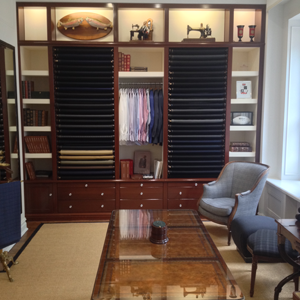 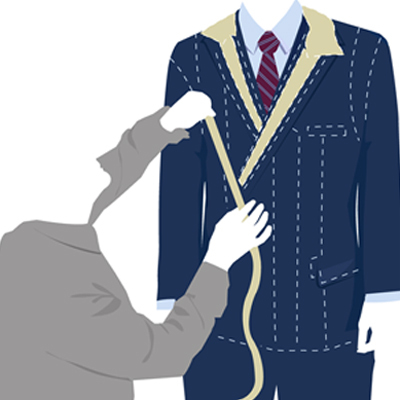 As you enter our newly redesigned showroom, you will feel that it has been designed to reﬂect David’s artistic passions and conceived to offer you, our client, the ideal setting for acquiring the custom wardrobe that you desire. 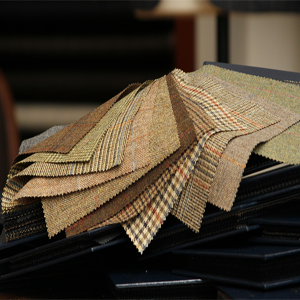 You will find yourself enveloped by a warm and relaxed environment that exudes that New York City elegance, all while surrounded by a precisely organized collection of outstanding fabrics and spectacular accessories. 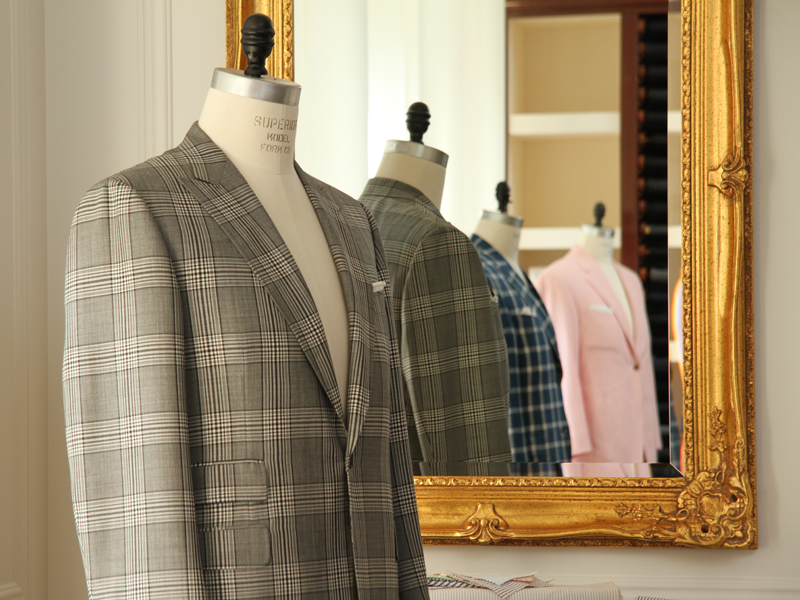 The historic and distinguished Upper East Side location of our showroom is centered in a designated landmark area, home to world-class architecture for over 100 years and now the center of bespoke men’s fashion in New York City. 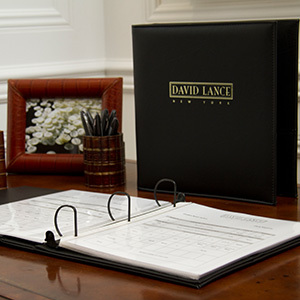 It is these and so many more fine details that provide the elegant backdrop to your David Lance New York experience.